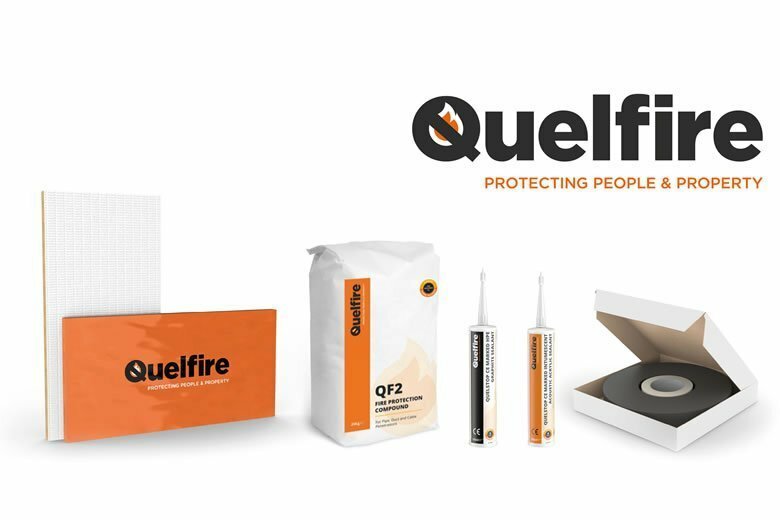 Taking short lead times and convenient delivery to new heights, leading manufacturer and supplier of specialist passive fire protection products, Quelfire, has launched the QuelQuick Same Day Delivery Service, a new same day delivery service to businesses and project sites across North West England. With over 40 years of experience and expertise in fire containment, Quelfire provides a wide range of high quality and certified products and services to specifiers, architects, engineers and contractors for the most effective fire protection in buildings of all sizes, types and ages. Committed to providing first-class customer service and recognising the market’s needs Quelfire has introduced another value-added service to its customers. QuelQuick is a same day delivery service directly to site or contractor’s premises within North West England. The new QuelQuick service means that customers that place an order before 11am can receive their goods on the same day, delivered using Quelfire’s dedicated van service. 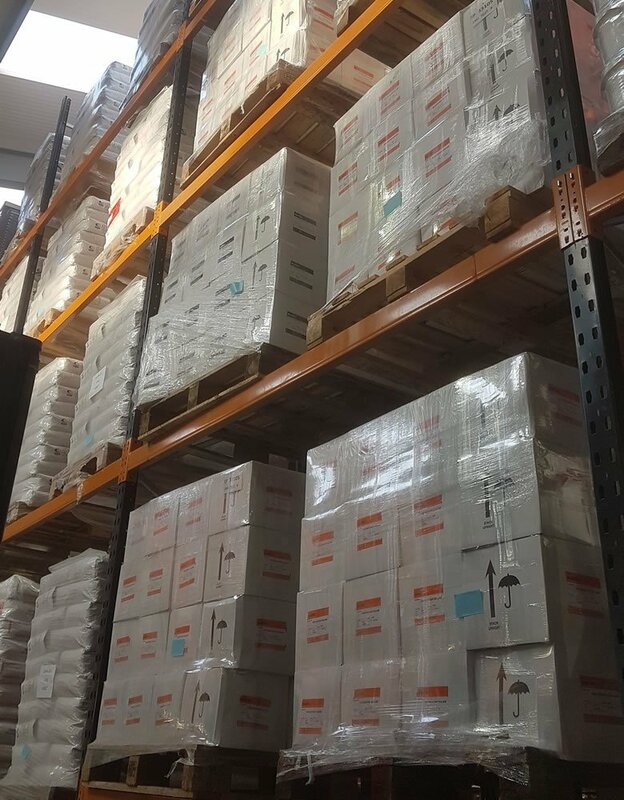 For a minimal surcharge, the team will prioritise picking and packing these items from its flagship Sandbach warehouse with the aim of getting orders out on the road within the hour. The same day delivery service is being rolled out across cities including Manchester, Liverpool, Chester and their surrounding areas, and customers can expect to receive their items within four hours of placing an order. Keith Wells, Managing Director and Fire Containment Specialist at Quelfire, said: “One of our key business values is to deliver friendly and first-class customer service to all clients at all times. With the nature of the industry, we understand that not all sites have the capacity for storage and at the same time, last minute requirements for products can often also be an issue. With QuelQuick we are offering our customers both speed and convenience, as our high-quality products can be delivered to their doorstep within just a few hours of the order being placed. Manufactured in the UK, all of Quelfire systems have been tested to the latest BS and EN standards, with a range of fire collars, fire sleeves and intumescent wraps also carrying CE Mark Certification. Some of the products include fire containment systems for pipe, duct and electrical service penetrations, as well as linear joints and cavity barriers, all of which are made at Quelfire’s centrally located premises in Cheshire. With innovation at the heart of the company, Quelfire is committed to investing, developing and testing new products and systems that push the benchmark for passive fire safety in buildings. Quelfire products have been installed on thousands of projects throughout the world, including many hotels, apartments, care homes and offices, with some of their products also frequently deployed across London Underground.